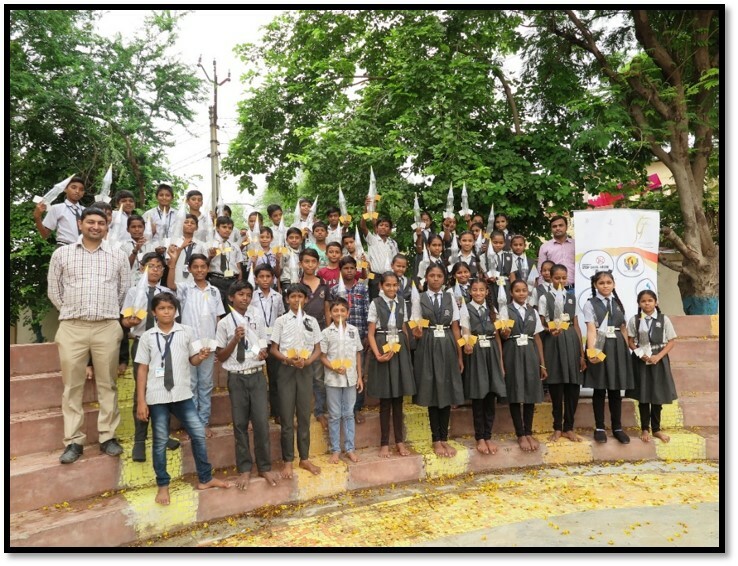 With the support of “Vikram Sarabhai Community Science Center”, Finar Foundation conducted “MODEL ROCKETRY WORKSHOP” in 6 schools in March 2018. Teachers from Community Science Center taught the students about rockets and model rockets. Around 350 students enjoyed making their own rocket and launching it.